Windsor Fire and Rescue Chief Bruce Montone announced a new strategy Wednesday to deal with the problem of hoarding. Fire officials say that an increased trend of hoarding in homes and apartments has developed in Windsor, and this can create a number of health and wellness risks for the community, from fires and infestations to sickness and social isolation. With Windsor Fire & Rescue Services as the lead, a coordinated system of reporting is being introduced among a hoarding coalition that includes the Windsor-Essex County Health Unit, City of Windsor Building and Social Services, Windsor-Essex County Humane Society, Windsor-Essex Children’s Aid Society, COAST/Windsor Police Service, Legal Assistance Windsor, Family Services, Canadian Mental Health Association, Victim Services, Community-University Partnership (CUP), and multiple Windsor Essex social housing groups. 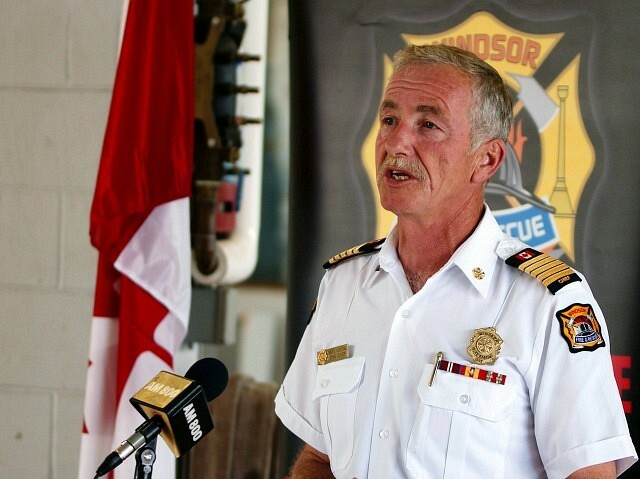 Using 311 as the central contact point, a standardized form will now be used to report to Windsor Fire as the coalition leader, who will then coordinate the response to each occurrence.